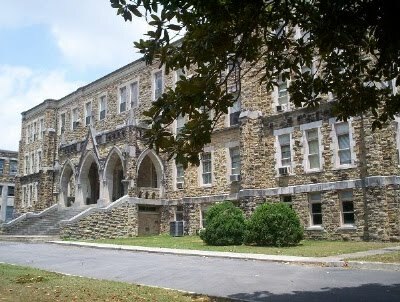 There is only one monastery in the State of Alabama,St. Bernard Abbey in Cullman. The Abbey was founded in the late 1800′s after benedictine Monks were sent to the area to minister to German Catholic settlers in the area. The Abbey is best known as the location of the Ave Maria Grotto. 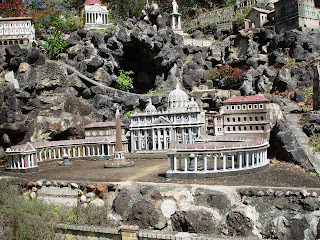 The Grotto is a strange wonder that draws thousands of visitors every year. 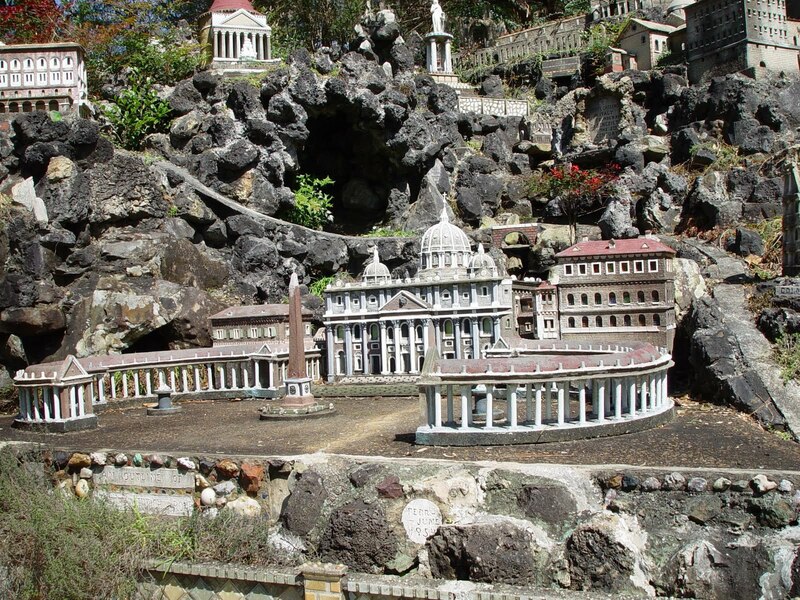 The Ave Maria Grotto was created by Joseph Zoettl who came to St. Bernard in 1892 and soon began to create detailed miniature sculptures of famous churches, shrines and buildings. As word spread of Brother Joseph’s work, donations of material and money came in from all over the world. By 1934, his collection had become so large that it was moved to the Grotto. Joseph continued this work for over 40 more years, completing 125 shrines. His Basilica of Lourdes was the last completed, in 1958, when he was 80 years of age. The Grotto is an amazing thing to walk through. It is a majestic Jerusalem in minature. St. Bernard Abbey is also home to a prepartory school and boarding school. 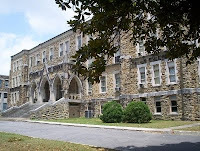 St. Bernard Prep is a co-ed Catholic boarding and day school for grades 7-12. According to legend, the grounds of this school are haunted by a little boy. Students describe waking up to seeing the little boy staring down at them while they sleep. There is no history to go with this ghost. There are no stories of his tragic demise. There are only the strange stories told by students intermingled with a place that doesn't seem to belong in Alabama at all, but seems to have fallen out of a fairy tale or fantasy book for middle grade readers.